Thanks to one Chinese leader’s sweet tooth, one candy maker is feeling pretty happy. Over the past month, the Hainan-based Wenchang Chunguang Foodstuff Co. has sold about two million boxes of candies, each respectively comprised of a box of “coconut chips” and a box of “coconut milk roll.” The reason? 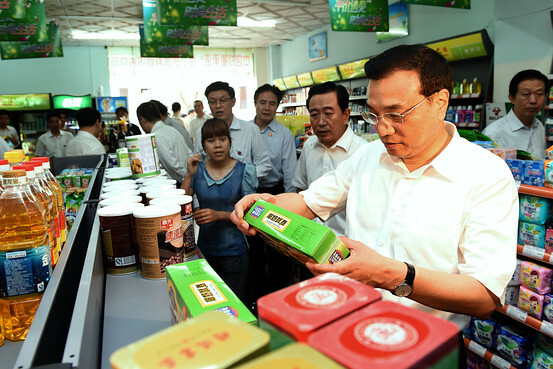 Chinese premier Li Keqiang recently made a similar purchase at a convenience store during a visit in Haikou, capital city of southern Hainan province. “The demand has been incredibly intense. At the beginning, no matter how fast we produced them, we still couldn’t meet the consumer demand,” Hainan-based sales manager Wu Sisi told China Real Time. For those of you who might not be familiar with the contents of the “premier set,” the so-called “coconut milk rolls” are comprised of rolled wafers stuffed with coconut cream, while the “coconut chips” are basically flakes of dried coconut. The Chungang products are made from local Hainan-grown coconut, and have long been seen as a popular souvenir for tourists. For Mr. Li, the humble purchase (total cost: 19 yuan, or $3) might have been motivated by the desire to seem more in touch with the lives of ordinary Chinese, as gesture that echoes a visit by Xi Jinping to a humble bun shop in Beijing last year, where the Chiense president spent just 21 yuan on a meal of stuffed pork buns, stir-fried liver and greens. A Speedbump in China’s Consumption Boom? Either way, the candy manufacturer is celebrating. Total sales of the so-called “premier package” of candy, comprising two boxes of dried coconut and “coconut milk roll,” have added up to about 19 million yuan ($3 million) in revenue between April 11 and May 11. 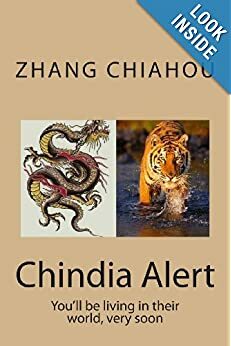 That’s nearly as much as the company sold of the product in all of 2013.
via 2 Million Boxes Sold: China Goes Coconuts for Premier-Approved Candy – China Real Time Report – WSJ. 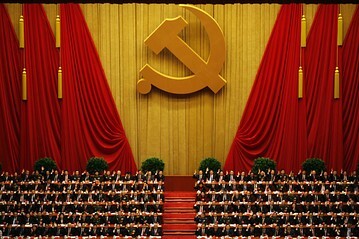 WSJ: “After telling the lower ranks of the Communist Party to shape up and make a clean break from past practice, Chinese leader Xi Jinping has taken aim at a new target: the Party leadership itself. 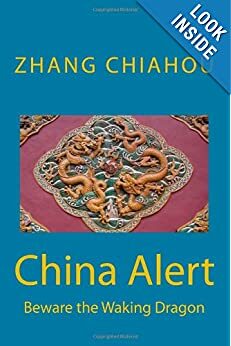 via Chinese Leader Xi Jinping’s Rare Scolding of Top Communist Party Leaders – China Real Time Report – WSJ.